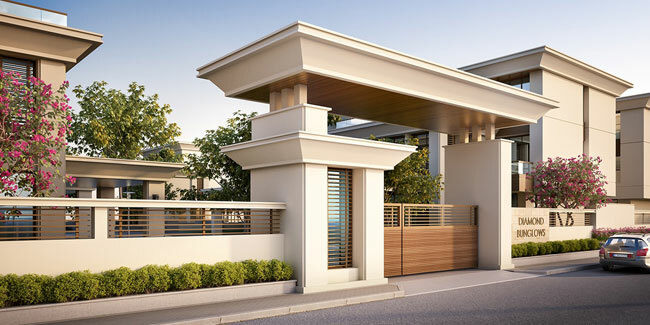 Details: The ultra luxurious bungalows is coming up at Sevasi in Vadodara. It is spread over 1.27 acre of land. The project offers 14 units of G+2 floors, it has 4 and 5 BHK configuration. The amenities include CCTV, Swimming Pool, Landscape Garden, Rainwater Harvesting System, etc.